Description: Brand New in the Box, Ready to Ship! Buy It Now!! The Benchmark for 22 Rifles – Experience the Tradition. The Ruger® 10/22® rifle is America’s favorite 22 LR rifle, with proven performance in a wide range of styles for every rimfire application. 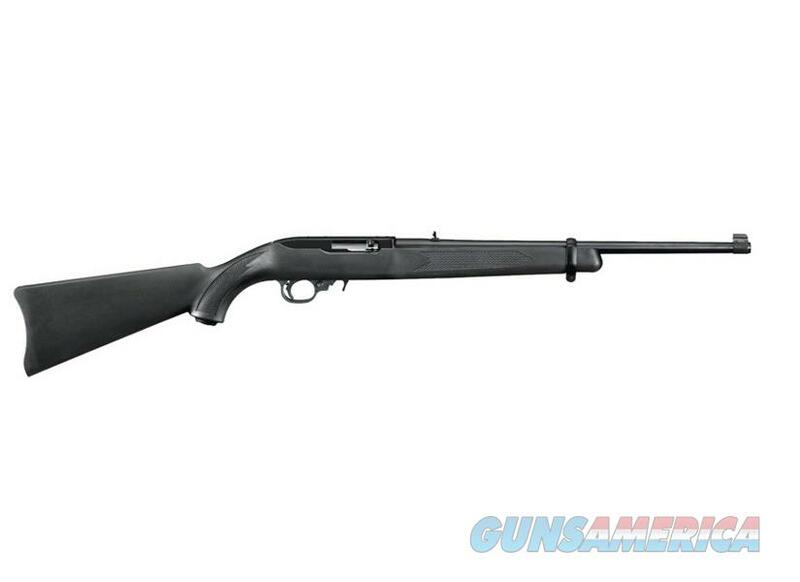 Ideally suited for informal target shooting, "plinking," small game hunting and action-shooting events, Ruger has sold millions of 10/22 rifles since their introduction in 1964. With its legendary action and renowned reliable rotary magazine, all 10/22 rifles are sleek, perfectly balanced, rugged and superbly accurate. With a variety of choices – from the standard 10/22 Carbine, to the tack-driving accuracy of the Target model, the 10/22 is still today’s most popular 22 rifle. It looks right, feels right, shoots right and continues to perform under heavy use - inspiring the most fanatical loyalty from its owners. With proven design, legendary reliability and the modern features demanded by today’s 22 LR shooters, these firearms are priced right to make keeping tradition affordable.